Call +603 5192 6858 or Send us an Enquiry for a Corporate Gift Idea. Subscribe to our mailing list for latest news, events and promotions! 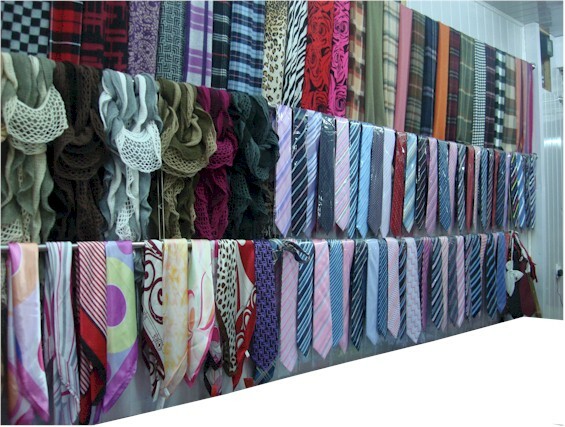 Garden Silk Marketing Sdn Bhd, supplier of neckties to corporate clients, retailers, resellers, on-line shop site operators (e-tailers) and any company or individual needing to buy in any quantity, big or small. Have your designs exclusively made or choose from our ready made design fashion neckwear from our web-catalogue. Have your logo/insignia or crest on the tie for company uniforms, corporate give-away, schools, colleges, universities, clubs, associations organizations. Send us your design art work or we can assist you with some of our ideas. Ready Made Fashion Ties in Stock ready to ship. Browse our Catalogue and chose from our wide variety of designs. Buy in assortments of designs.